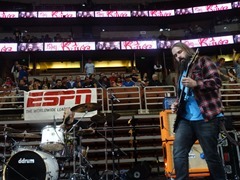 Eddie Trunk was right about this band. 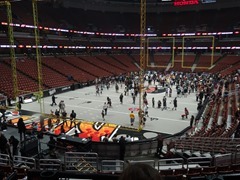 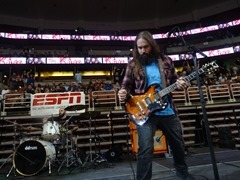 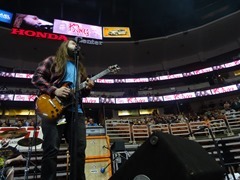 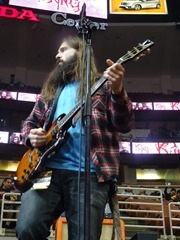 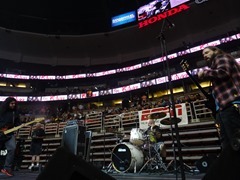 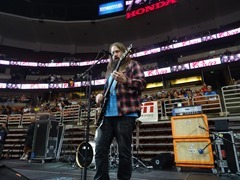 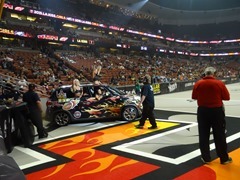 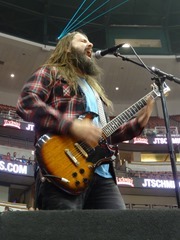 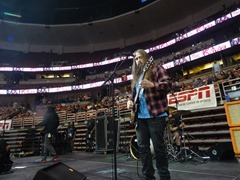 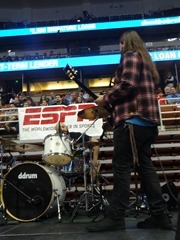 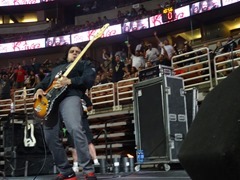 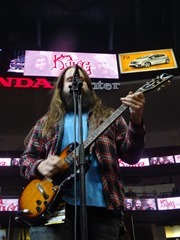 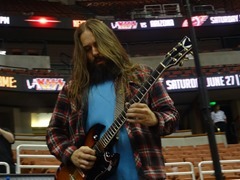 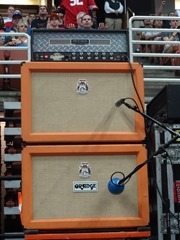 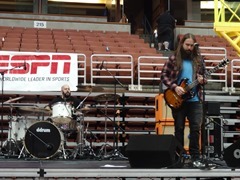 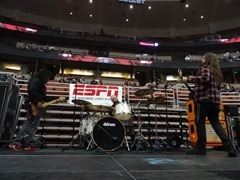 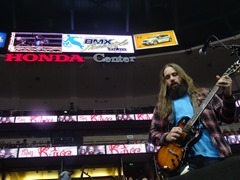 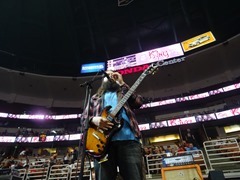 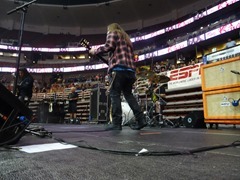 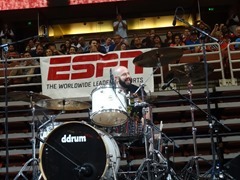 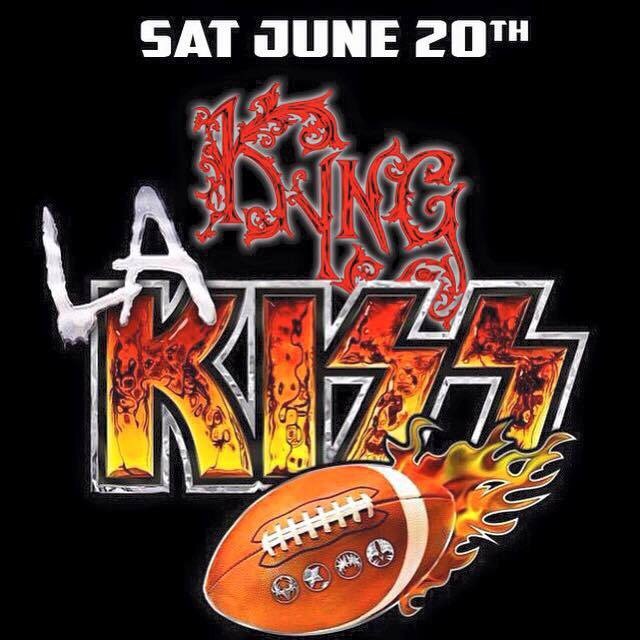 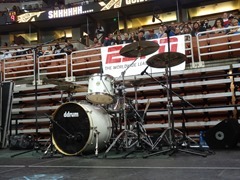 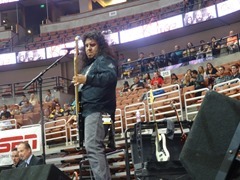 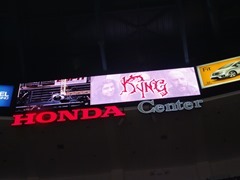 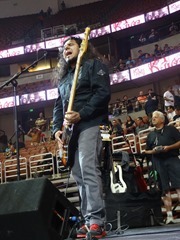 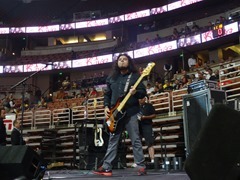 Kyng (FACEBOOK, YOUTUBE, TWITTER) absolutely rocked during the pre-game, halftime and post-game festivities during the home game for LA KISS football at The Honda Center. 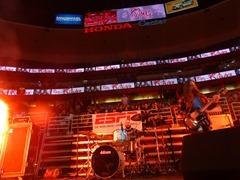 They play heavy rocking music with a style and sound that is definitely worth checking out. 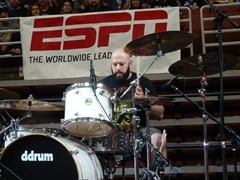 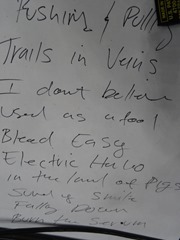 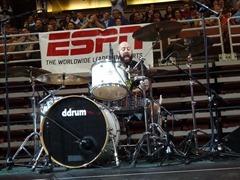 In addition to a cool drum solo and playing a bunch of their own tunes, they also did “Hot For Teacher” by Van Halen during the bicycle stunt show on the field. 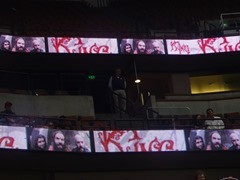 They definitely scored some new fans at the game.